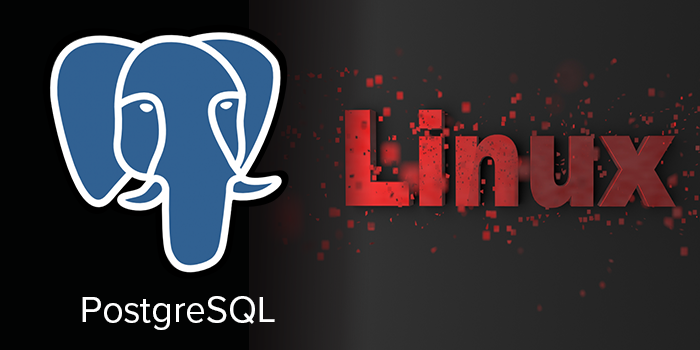 PostgreSQL could change the database market just as Linux did operating systems. How can Data Masking protect you from NDB fines and reputation damage? There has been a significant change in Australian privacy laws that every enterprise and executive needs to be aware of. New data breach laws in Australia and Europe are making Data Masking critical for organisations that retain personal data, such as those in government, health and financial sectors. Protecting clients' data has long been an immediate concern of mine as it probably is for you. Which is why I'm excited by Data Masking.